The amazing PC is tiny! 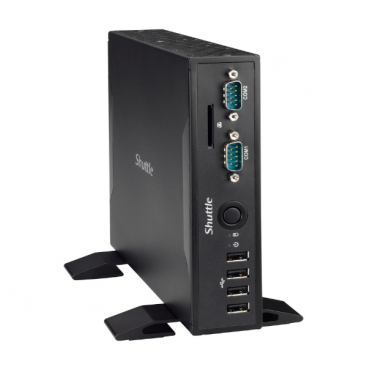 We have just posted an article on the Shuttle X50v4 all in one commercial PC. This stunning all in one PC and offers the perfect specification and features for a commercial use all in one PC. Its features a fanless design, support for 2 external screens, as well as it the built in one, and even confirms to IP54 standards. 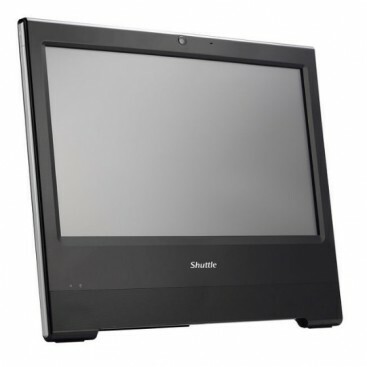 The Shuttle X50v4 works perfectly for integration into kiosks, digital signage, and epos. Read the blog to find out more details on this unique and multitalented all in one PC. We have just posted an article on the Zotac ZboX ci540 mini PC. This stunning mini PC and offers total silent computing as its fanless, and a good specification. Its offer very good value for money , offering Intel HD graphics, a dual core core i3 cpu, and a classy design. The Zotac ZboX ci540 can plug in a TV or monitor via HDMI. Read the blog to find out more details on this unique and multitalented mini pc. 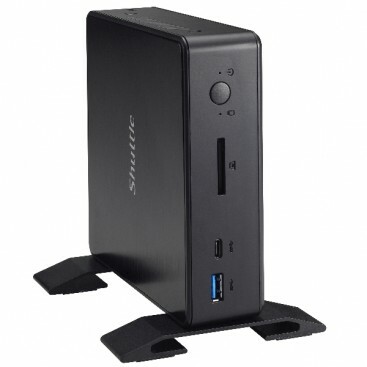 Shuttle have launched a brand new mini Pc, the DS437. Find out about the Shuttle DS437 mini PCs. Our blog page is now live, and details some of the features of this new system. It explores the unique featues of the Shuttle DS437. We have just posted an article on the ZOTAC ZBOX Sphere OI520 mini PC. This stunning core i5 PC has unique round styling and great performance.. Read the blog to find out more details on this new mini pc.